Fusion Sound & Light are one of the leading professional stylish Prom DJ & Disco suppliers for the South including London. We understand how important this one special night is to any student, how much they look forward to it plus the massive hype that builds up to their event. So Why should this all be ruined by a “cheesy disco dave” style DJ. 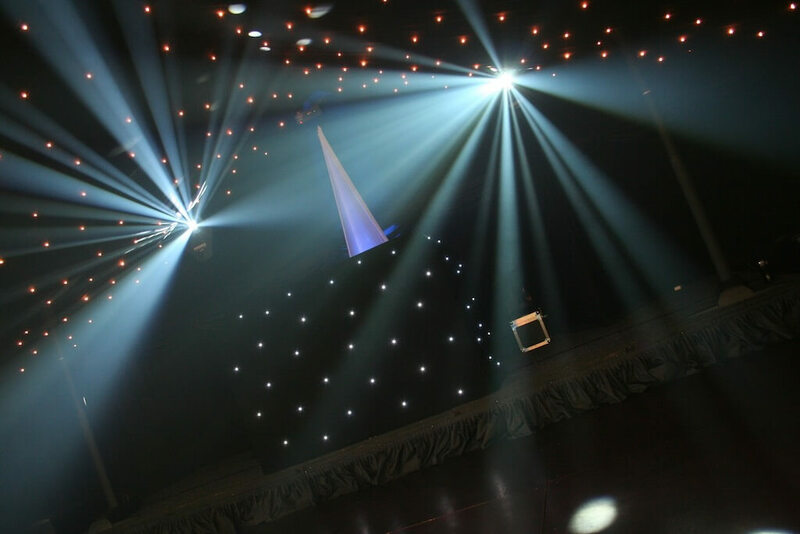 This is why we believe every aspect of your very special night should be high in professional modern entertainment, with outstanding intelligent light shows but without the expensive quotations. Each Prom we supply to is equipped with a professional large sound system, as well as a stylish DJ who understands the music every teenager wants to hear! Making sure everyone is dancing all night long to the beats! However we also understand how much prom events can cost and the intense organisation behind them. This is why we take all your entertainment ideas and turn them into a reality! Why not drop us an email or be daring and call us to discuss your schools requirements. All of our DJs are DBS checked for your peace of mind.